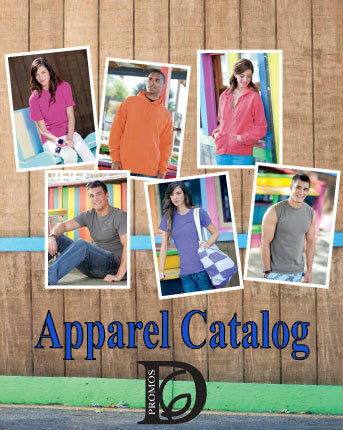 Our Apparel Catalog features a large selection of wearables. Outfit your team, business, event or organization with custom apparel and accessories. Whatever your choice you can be sure your brand will be noticed. We carry a wide variety of apparel from Aprons to Workwear. Customize with your logo or design. Copyright 2013 D6 Promos. All rights reserved.